Couples have been flocking to this inspirational cliff & the ambiance of Hood River for generations. There's a lot to love - just one scenic hour from Portland. World-renowned for beautiful hikes and waterfalls, Gorge Wine Country now features dozens of award-winning wineries, scores of great restaurants, brew pubs, and intriguing shops, plus all kinds of outdoor adventure activities. The perfect place to create lasting memories! 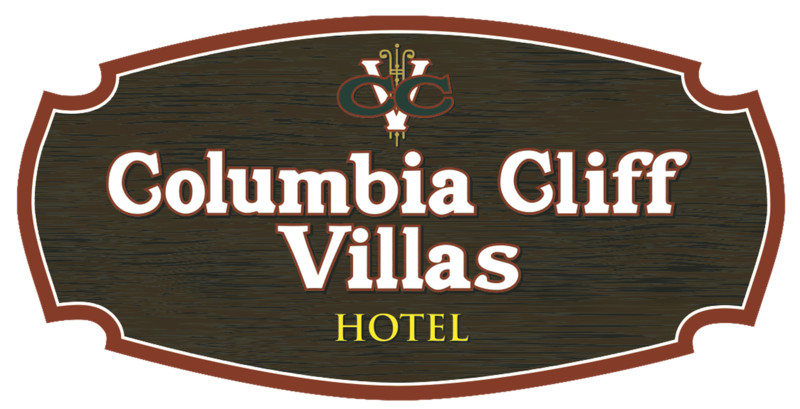 Make your honeymoon unforgettable by staying at the Columbia Cliff Villas Hotel. Breathtaking views, exquisite furnishings and fireplaces in luxurious rooms and suites!